The Media5 Corporation's Media Gateways gives the user the ability to easily connect PSTN lines and legacy PBX systems to Voice over IP (VoIP) Networks. 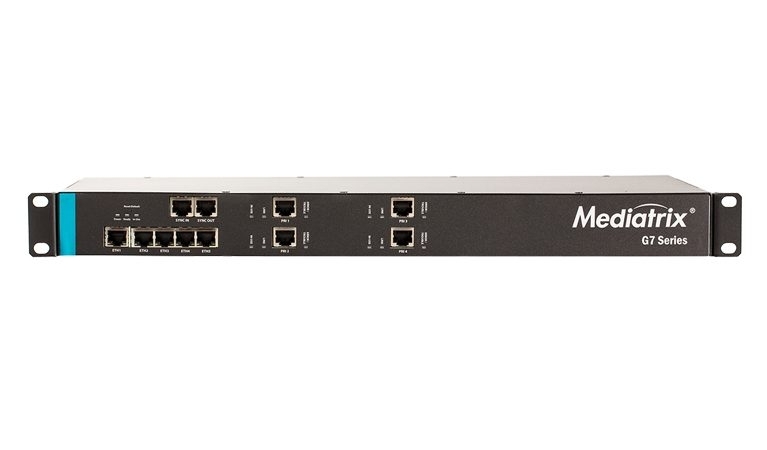 The Mediatrix C7 Series is a flexible combination of FXS, FXO, and BRI interfaces in a simple platform to interconnect remote offices with the headquarters through SIP-based networks. 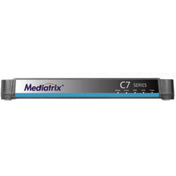 The Mediatrix G7 Series combines media gateway and analog adaptor capabilities to connect TDM PBX to cloud telephony services and IP PBX systems to PSTN landlines. 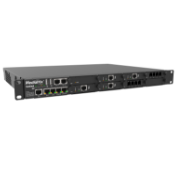 The Sentinel 400 Session Border Controllers enable SIP Trunking and Unified Communications in a multi-service business platform bundling SBC and Media Gateway capabilities. Why buy Media5 Corporation Media Gateways?